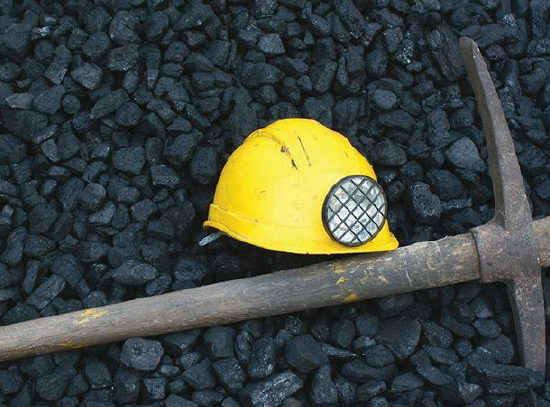 Thabametsi and Khanyisa are the preferred bidders within the first bid window of the coal- baseload IPP procurement programme. 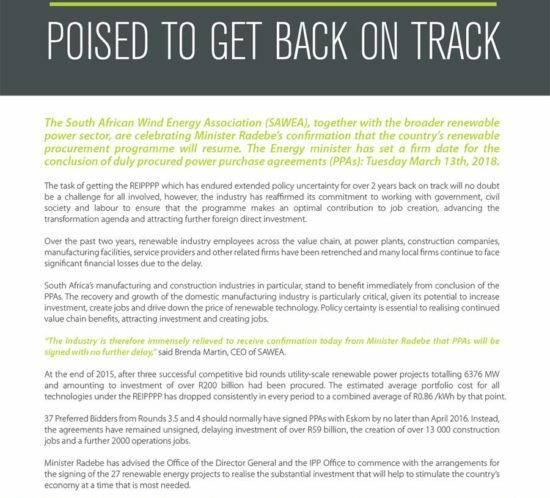 The South African Wind Energy Association (SAWEA) has issued a statement applauding the newly appointed President’s commitment to stabilising state owned enterprises and Minister Gigaba’s reiteration of these sentiments, in today’s Budget Speech. “We applaud President Ramaphosa’s unequivocal commitment in the State of the Nation Address to intervene decisively to stabilise and revitalise state owned enterprises for the benefit of our country’s economic future,” said Brenda Martin, CEO of SAWEA. SAWEA has also confirmed support for President Ramaphosa’s emphasis on nation building, through restorative measures grounded in consultation, transparency and accountability. “We support the call to place youth at the centre of the economy, to enable their inclusion in the economy and welcome the incentives that will be provided to businesses to contribute more, direct opportunities to young entrants to the Industry,” added Martin. 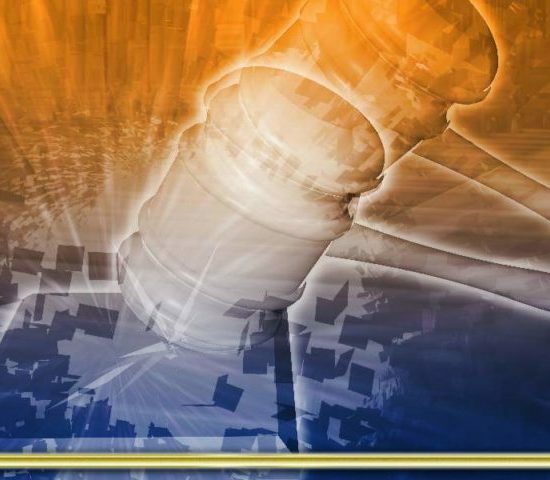 SAWEA appeals to President Ramaphosa and the Ministers of Finance, Energy and Public Enterprises to ensure the achievement of a firm date for duly procured Renewable Energy Power Purchase Agreement conclusion, by no later than March 31st, 2018, when key legal documents will expire. 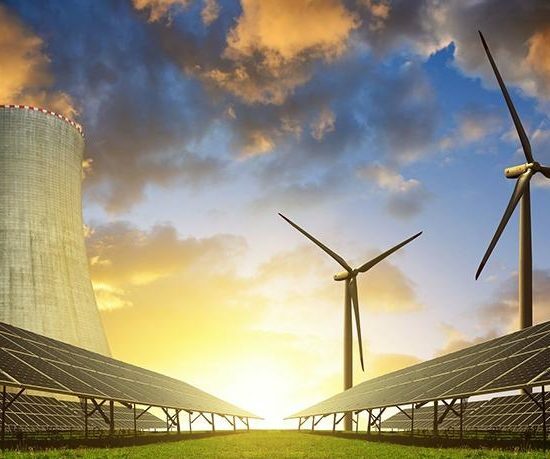 The industry continues to anticipate Eskom’s co-operation on all related requirements for the conclusion of PPAs, which will allow the country’s renewables programme to get back on track. Certainty is also required around the future scale of the South African renewables programme so that the full value chain benefits of clean power supply, investment growth, manufacturing sector recovery and development, further job creation and rural socio-economic benefits can be realised as soon as possible, in the South African economy. 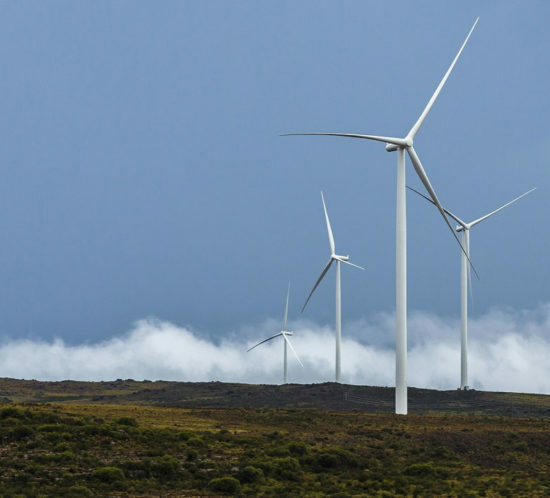 The South African Wind Energy Association (SAWEA) together with the broader renewable power sector anticipate the conclusion of the 26 outstanding power purchase agreements (PPAs) in the first quarter of 2018.